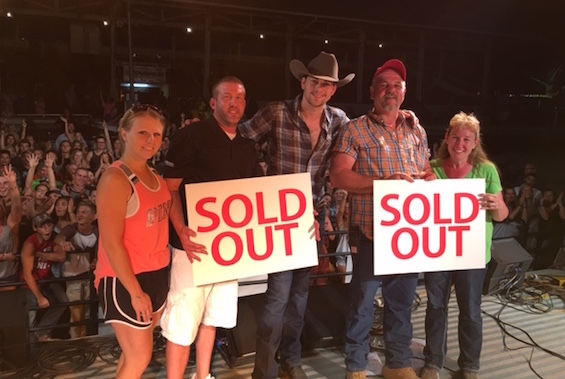 WME artist William Michael Morgan, who is currently celebrating his Top 20 debut single “I Met A Girl,” marked the first sold-out show of his career at the Ohio Union County Fair on Saturday (July 27) in Marysville, Ohio. 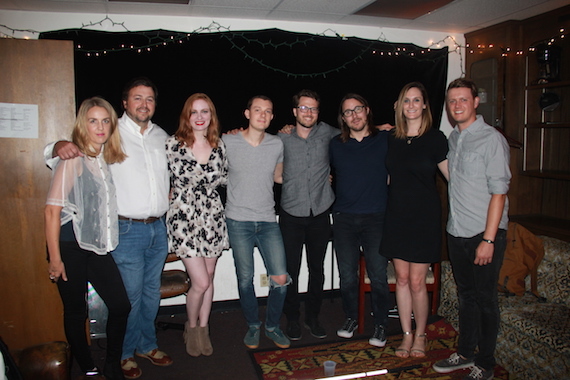 Pictured (L-R): ALT 983’s Gabby Sanderson, BMI’s Mason Hunter, BMI songwriter/Daybreaks member Heather Bond and Daybreaks members Adam Bokesch, Kaleb Thomas Jones and Bobby Holland, BMI’s MaryAnn Keen, Daybreaks member Will Pugh. 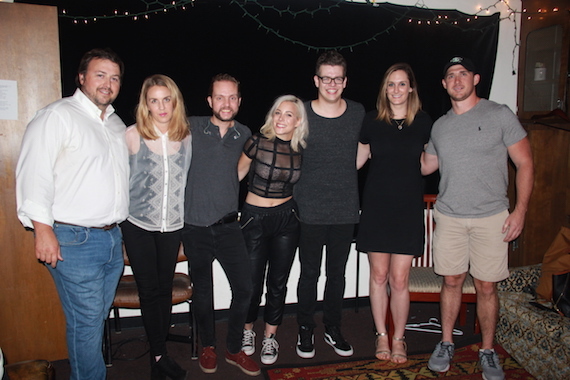 BMI’s latest presentation of Eastside Sounds, held Saturday (July 27) in partnership with ALT 983, showcased two of Nashville’s rising pop acts, The Daybreaks and CAPPA. With a “happy half hour” sponsored by Jim Beam, the Basement East filled with fans in support of the growing indie and pop scenes in Music City. Pictured (L-R): BMI’s Mason Hunter, ALT 983’s Gabby Sanderson, BMI songwriter/CAPPA band member Keith Perez, BMI songwriter Carla Cappa a.k.a. CAPPA, CAPPA band member Carter Hamblin, BMI’s MaryAnn Keen and Jim Beam’s Andy Velo. Sarah Dunn of the Sarah Dunn Band has been added to M-PACT Music Group’s roster for song and catalog representation. 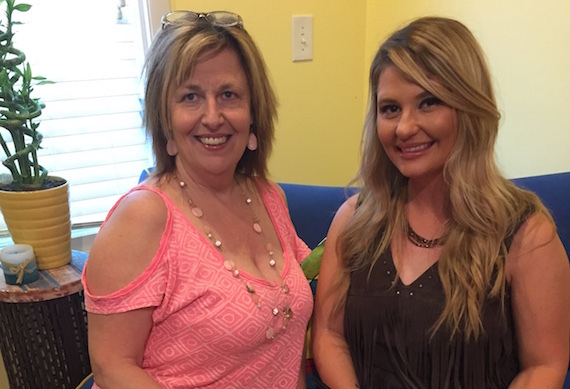 A Missouri native, Dunn and her band performed at CMA Music Festival in June. 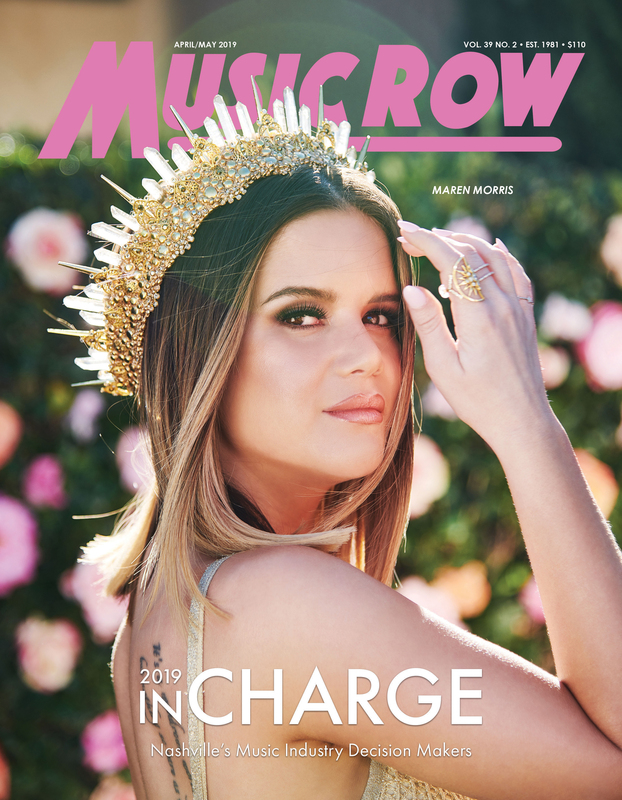 “This woman is a pro in every sense of the word, including her artistry, voice, and playing the heck out of the fiddle,” said Debbie Zavitson, Vice President, Publishing Operations/COO of M-PACT Music Group.